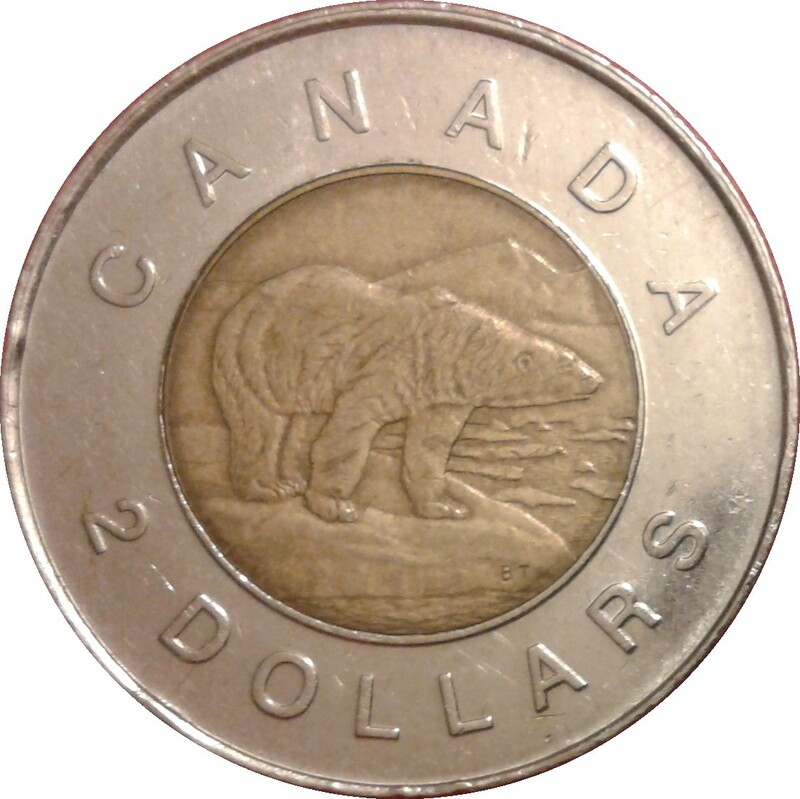 A polar bear along the edge of an ice floe is surrounded with the facial value and the inscription "CANADA"
1999 117,318 5.16 Issued in special sets only. 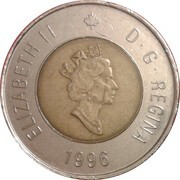 Despite that, some have been found in circulation. 2000 366,000 Issued in special sets only.